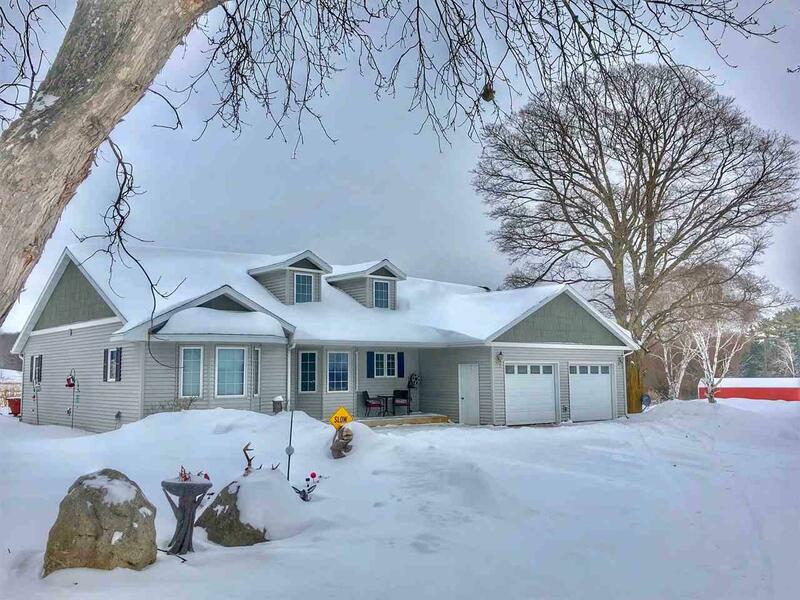 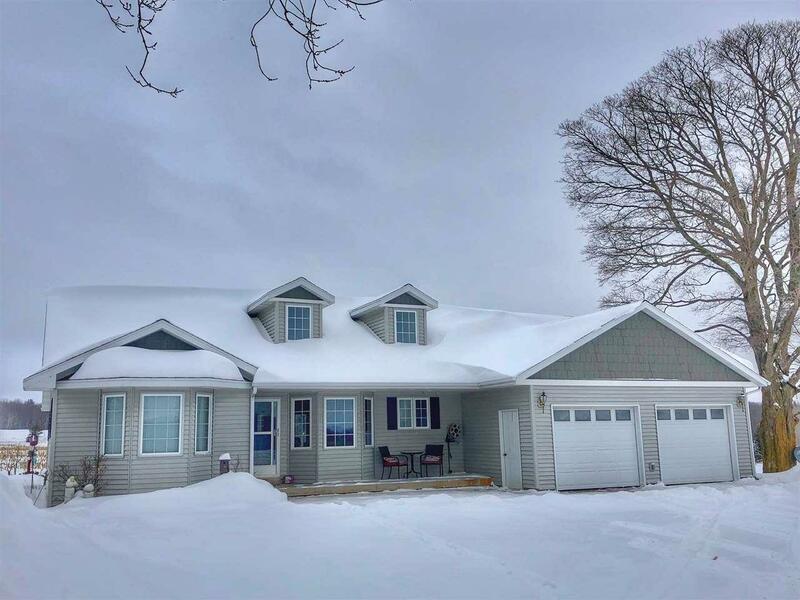 RARE, APPROX 32 ACRES ~ 25 YEARS OF QUALITY DEER MANAGEMENT land plus gorgeous freshly painted, 3 BR, 2.5 BA split bdrm ranch w/open concept cathedral ceilings and dormers w/new shaker siding. 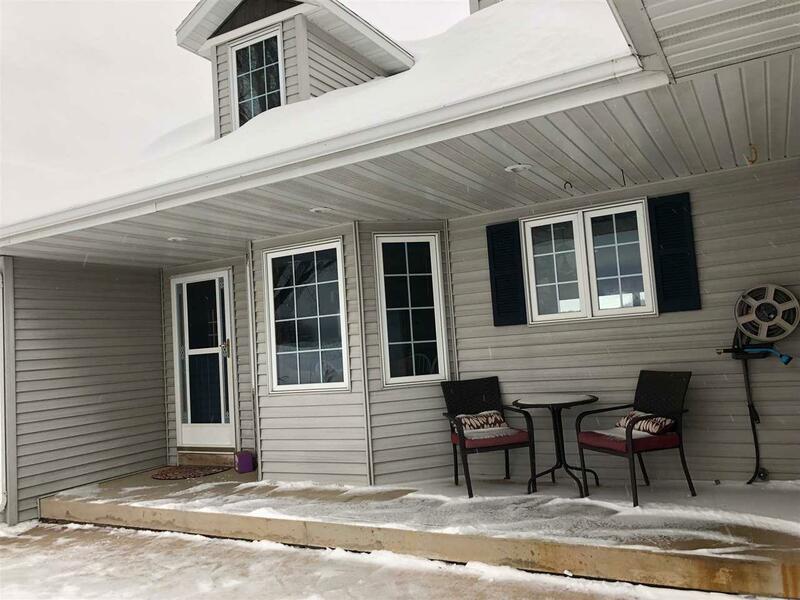 GR w/Brazilian teak wd flrs, new 20x30 patio, frpl, center island, fully appl kit, master suite w/walk in closet & BA w/dble sinks & jacuzzi, 6 panel drs, FF laundry w/washer/dryer incl, LL family room, 2+car attached gar, plus 40x90 & 24x50 sheds & fenced pasture area for horses. 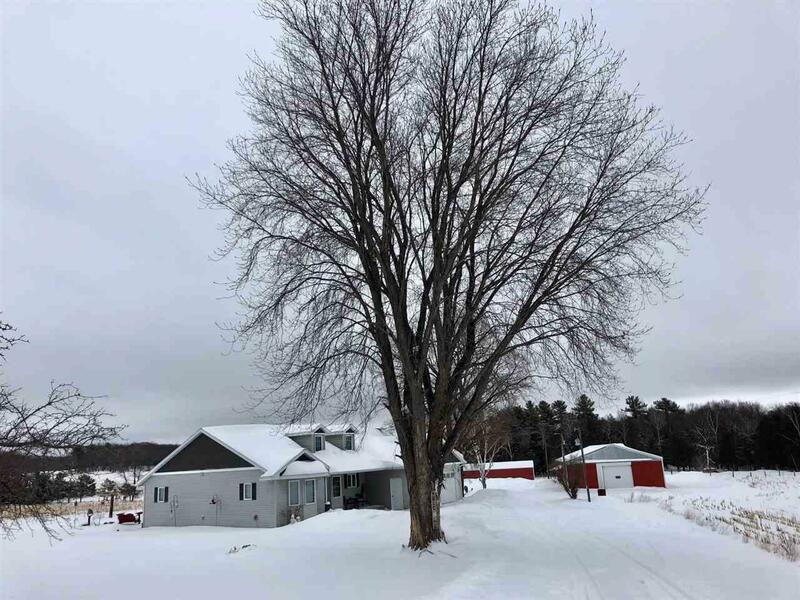 2 heated hunting stands incl on this gorgeous recreational habitat!